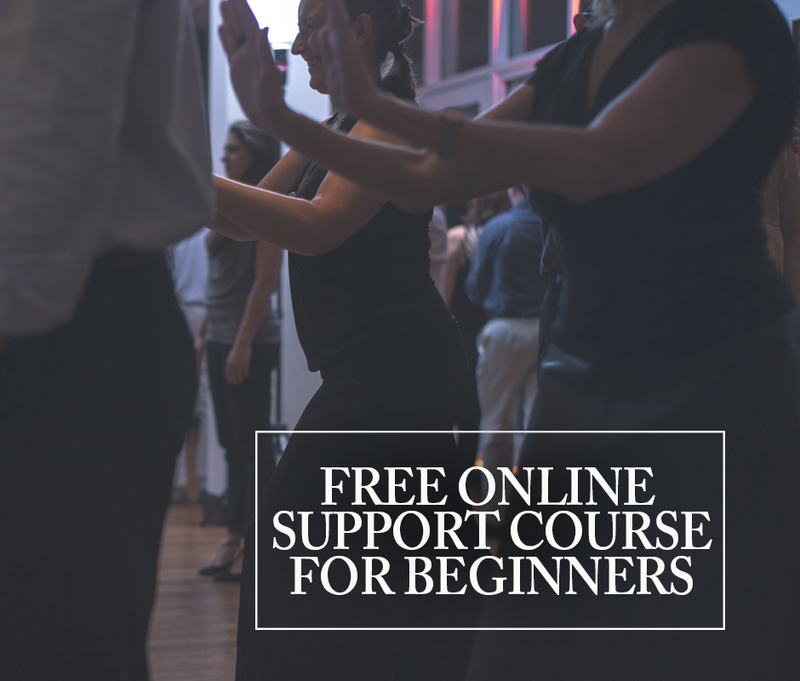 A few years ago, I took a tango private class that completely changed my tango nights. With one small comment from the teacher, I suddenly started having partners dancing with me non-stop. And no, it wasn’t about changing anything about my technique…. 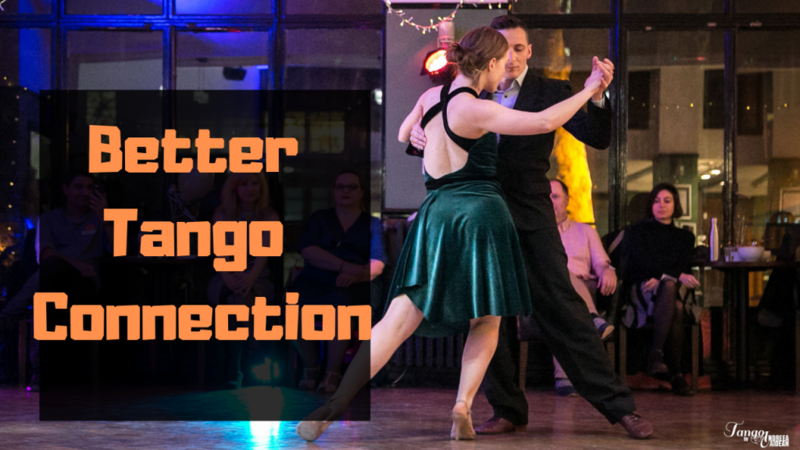 but rather, it was about how I connected with the people I danced with. You see, I thought I was doing quite well! I was already teaching, I was always dancing throughout the night, I was very diligent and focused on letting my partner guide me. So when he said “you’re not giving me enough freedom…” I was taken aback. And I’m glad he did, because the small adjustment I took afterwards completely changed my tango nights. What Pablo and I agree leaders and followers can do to feel more connected in the close embrace. This is more of a discussion than what we do usually, but we hope (we’re sure :-)) it helps! 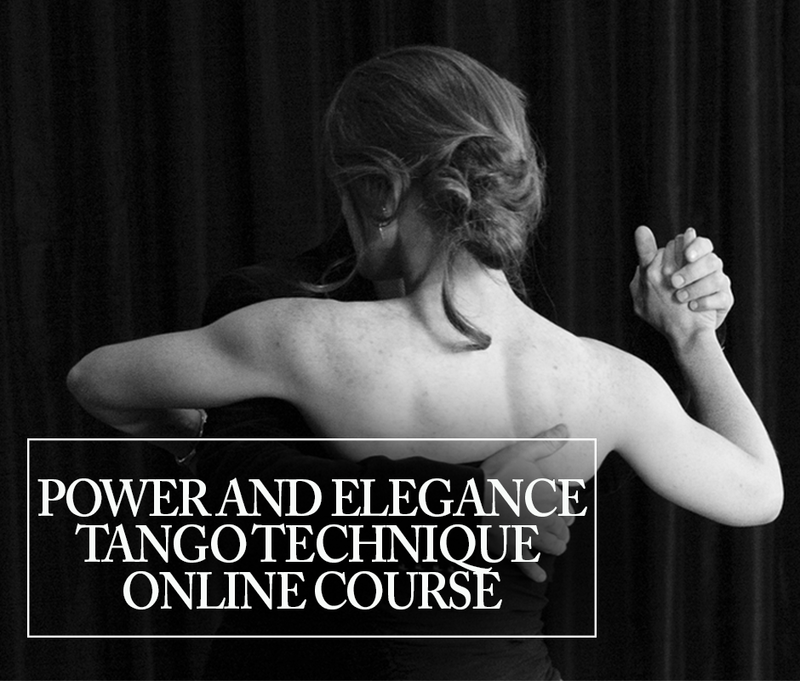 This entry was posted in Connection and tagged tango, tangoconnection, tangodancing, tangoschool, tangospace, tangospacelondon, tangospaceparis.